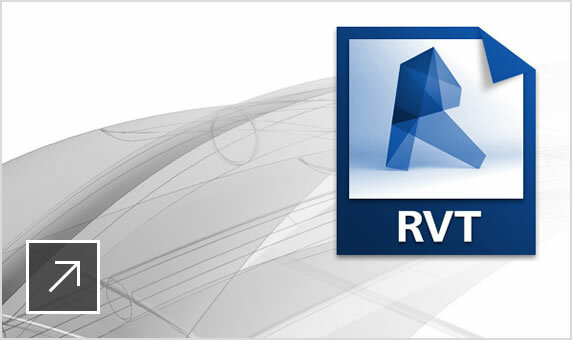 Revit LT™ software supports BIM (Building Information Modeling) workflows. 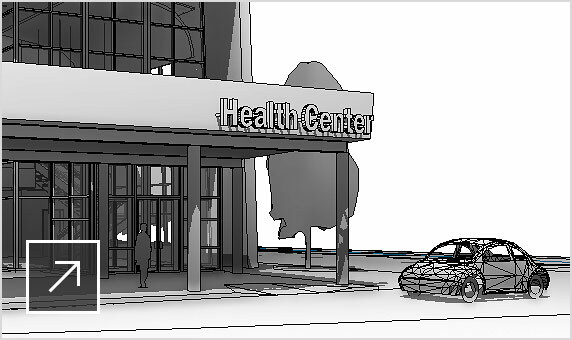 Visualize and communicate designs more clearly and better meet the demand for BIM deliverables. 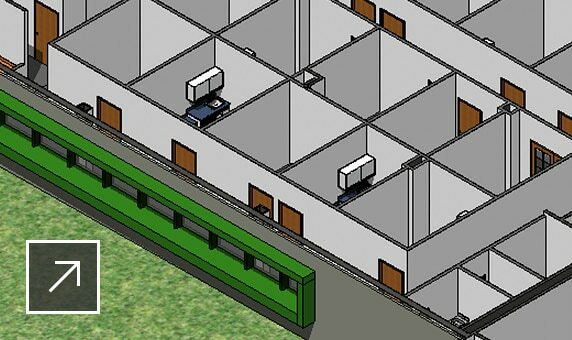 Create 3D orthographic or perspective views to better visualize and share your designs. 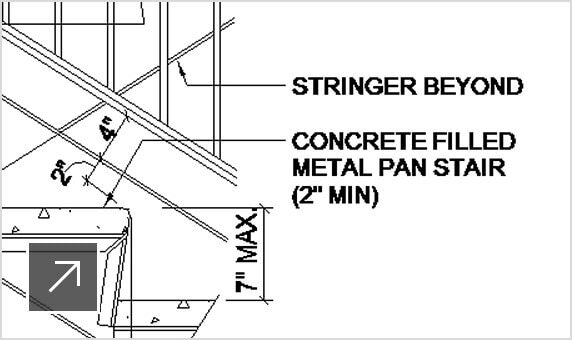 Design revisions automatically update for every view throughout the design process. Design documentation is coordinated and current. 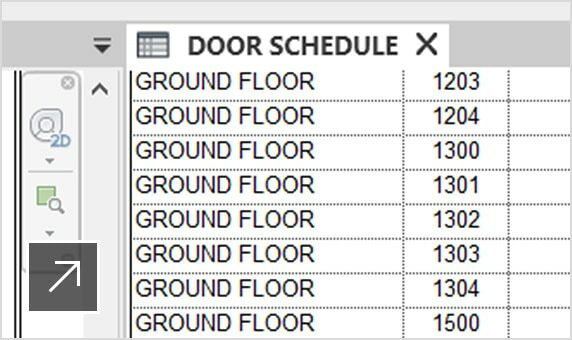 Automatically create building component schedules to improve the visibility of costs and quantities. 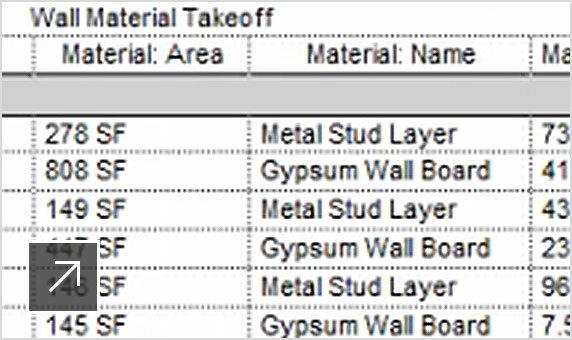 Material takeoff helps verify material quantities for cost estimates and can make it easier to track quantities. 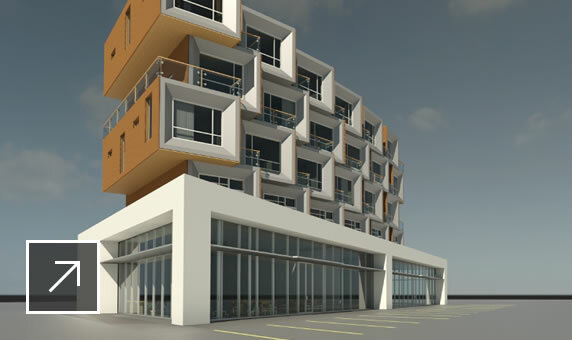 Use real-world materials with Autodesk cloud services. 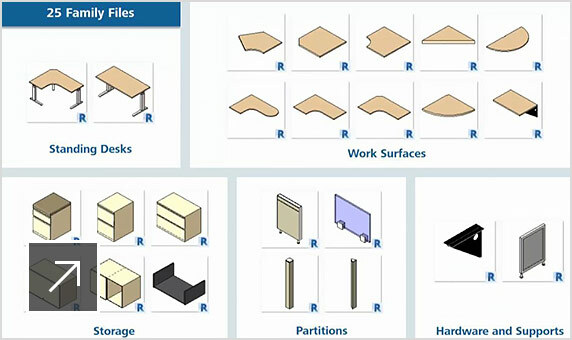 Ready-to-use content includes office cubicles, furniture, residential and commercial windows, and an appliance library. 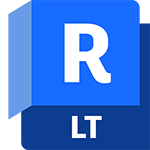 Use familiar tools in AutoCAD LT (available in Revit LT Suite) to help ease the transition to BIM.